Great news for those who missed their aggressively chaperoned high-school trip: The time to book your long-deferred jaunt to Europe is right now, and you're heading out this winter. Roundtrip flights to London and Paris are going for as low as $300. 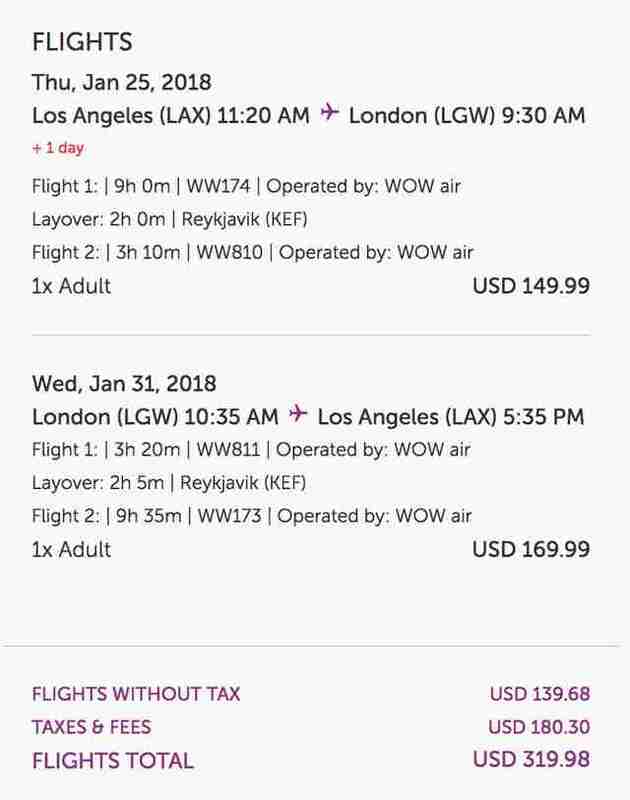 The best deal here is probably a January 25 flight from Los Angeles to London for $320 (or from San Francisco for $330 on January 13). Those of us who don't live on the West Coast will be happy to know, however, that there are roundtrip flights to Paris from Pittsburg and Boston for $300 in early December. 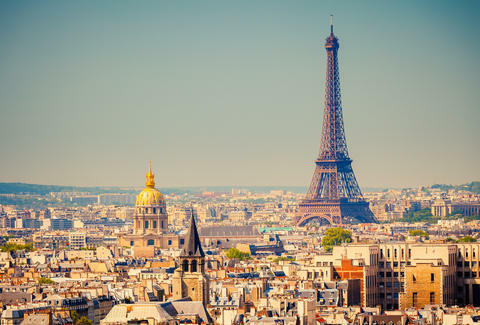 Options from Chicago and Baltimore to Paris are a little pricier, but it'll still be under $400 in late January, which is reason enough to plan a trip. These prices come courtesy of WOW Air, a budget airline out of Iceland, which means all of these flights will be stopping over in Reykjavik. (If you can swing it, try some fermented shark meat.) Don't expect the royal treatment, and do expect to pay for anything beyond a single personal item (one carry-on bag will run you $80), but this deal is worth sacrificing a few turtlenecks. If you plan on doing any shopping abroad, plan on doing some shipping too. All of these prices are highly dependent upon the day you're flying out, and leaving on Wednesday vs. Friday could mean hundreds of dollars in ticket prices. It's definitely worth looking at a few days around the dates suggested above to find the timing that's best for you. After that, start evaluating your PTO, text your travel buddy, and get over there. James Chrisman is a News Writer at Thrillist who did not go on his high school's Eurotrip. Send news tips to news@thrillist.com and follow him on Twitter @james_chrisman2.